Is a Smokey and the Bandit Reboot in the Works? Smokey and the Bandit © 1977. Universal Pictures. All Rights Reserved. The classic 70s flick “Smokey and the Bandit” will turn 40 this year. Oddly enough, Hollywood has yet to come up with another cockamamie scheme to reboot or remake the franchise for modern audiences. But what if they did reboot it? The original 1977 film followed Bo Darville “Bandit” (Burt Reynolds) and Cledus (Jerry Reed) as two truck-driving southerners who are dared by bigwigs to pick up a truckload of beer from Texas and return it to them within ridiculously short time limit. Shenanigans ensue when they pick up Carrie (Sallie fields), a hitchhiking runaway bride to Junior (Mike Henry) the son of Sheriff Buford T. Justice aka “Smokey” (Jackie Gleason). This leads to a thrilling and often hilarious chase the rocks Southeast America. The premise is crisp enough that it’s pretty easy to see it updated for 2010s audiences but what about the cars? Do we keep the late 70s setting and the classic cars? Or do we go to present day and opt for the newer models of those iconic rides? 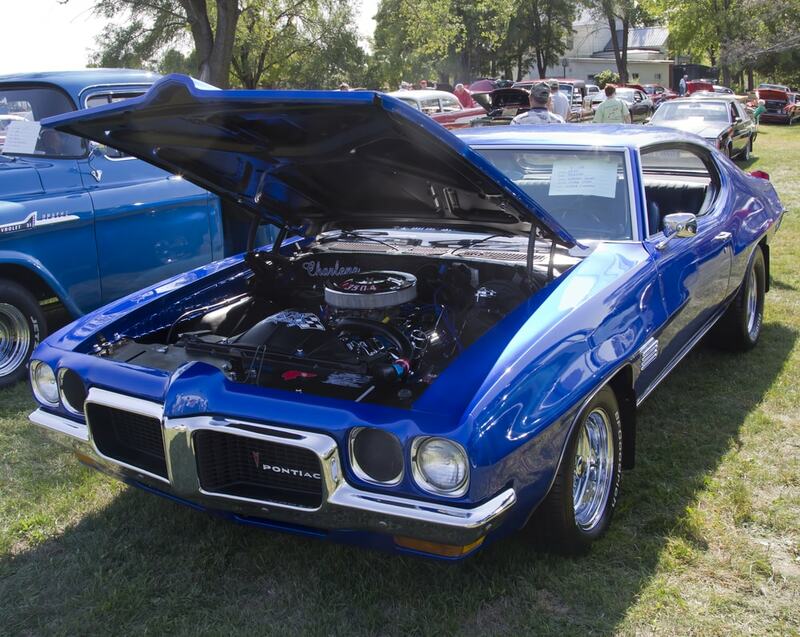 We may have an answer from the folks at online used car marketplace Carspring. 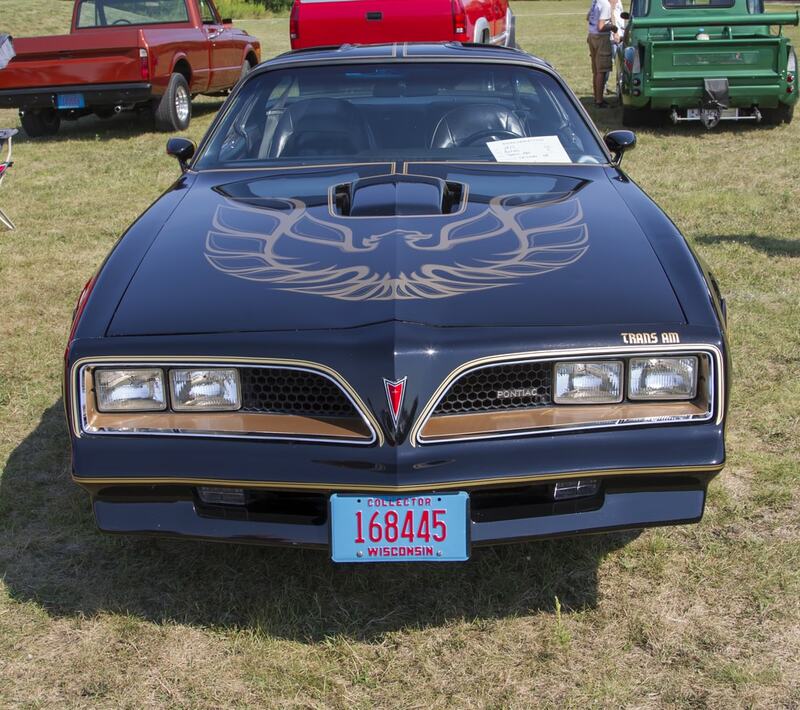 The first member would be Bandit’s famous Trans Am. It’s actually easy enough to get a new Trans Am even if Pontiac went out of business in 2010. However, Carspring’s pick is a Chevrolet Camaro mocked up as a Firebird Trans Am lookalike. That replaces Tallahassee’s Trans Am Depot. Later, Carspring, went ahead to dive deeper into Bo Darville’s garage to see how other cars would do with his signature black and gold livery. One option they cooked up was a high performance Ford F-150 Raptor. The next car they recast was Buford T. Justice’s Pontiac Le Mans. Carspring saw fit to cast an upgraded 707 hp Dodge Charger Hellcat. They matched the look of the 77 Lemans through a Montague County Police logo and Brentwood Brown paint. Cledus’ semi is arguably the most important piece. Carspring envisions the 2010s version as an all-electric Tesla truck. Yup, the very same one Leon Musk has promised to unveil later this year. Do you agree with CarSpring’s picks? 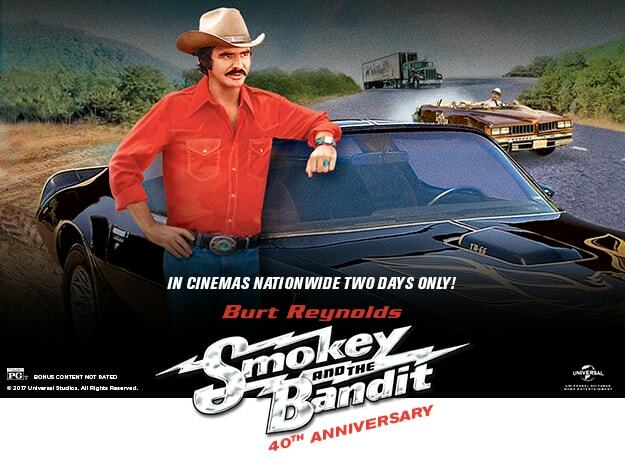 Based on IMCDB these may in fact be the cars we’ll see should a new Smokey & the Bandit be green lit by Hollywood. What is your dream cast?